Super Hot!!! 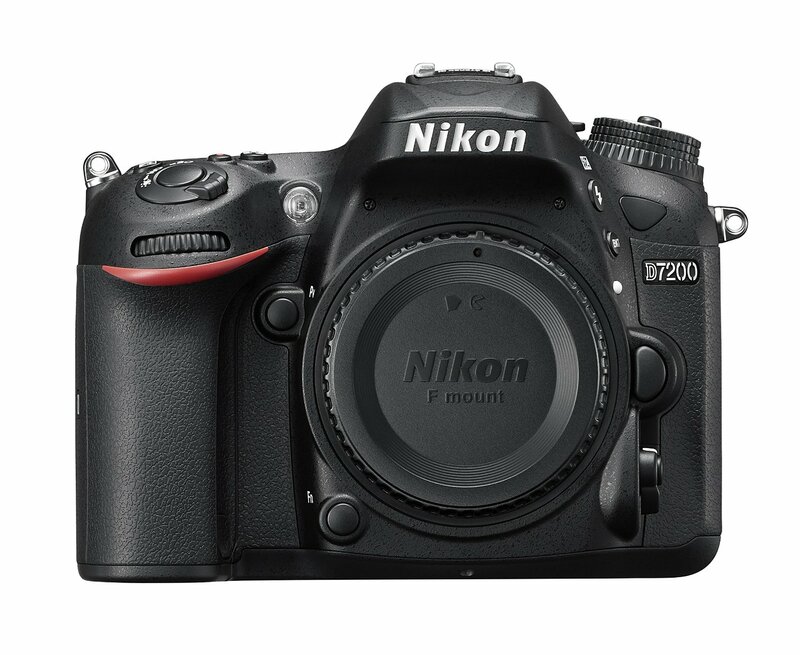 Photovideo4less (99.9% Positive Feedback) has a great deal on the Nikon D7200 Digital SLR Camera Body for only $749.00. It is a brand new Import Item with 1yr US Warranty via Seller. This is the lowest price and the regular price for Nikon D7200 is for $1,096.95 (List Price $1,199.95) at Amazon US/ Adorama. You can also check price at eBay. Hot Deal: Refurbished Nikon D7200 for $619! This entry was posted in Hot deals, Nikon Camera and tagged Nikon camera deals, Nikon D7200 deals/ cheapest price on March 29, 2016 by admin.